Today’s clinic was so much fun, thank you to all that attend. 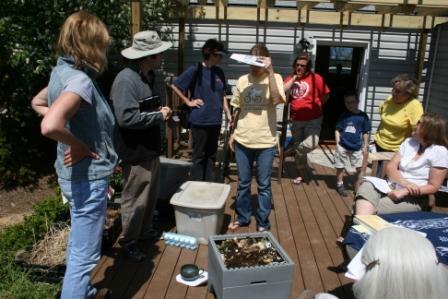 We discussed the fundamentals of composting and how to do it., while showing off various styles of composters and methods. 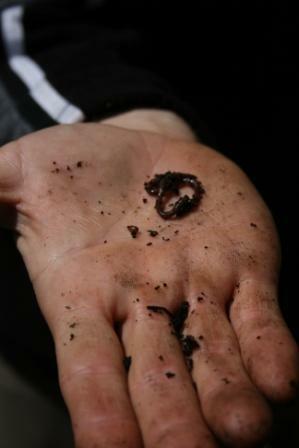 We also had Brian Barnes from Breaking New Grounds sharing all of the great things that they are doing and he taught everyone how to put the power of worms to work for you with vermicomposting.